By setting clear expectations, Zappos has created a strong culture and established itself as a top customer service provider. Here's how those ideas can be applied in an independent repair shop. "The fact that Ratchet and Wrench features our industry leaders and what they have done to achieve success is always valuable information to our bottom line." 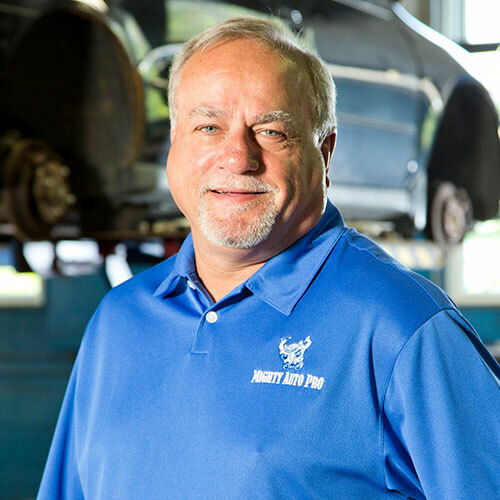 Bill Hill, Owner, Mighty Auto Pro, Medina, OH. A shop owner from Minnesota shares tips on how his marketing budget works for his business. 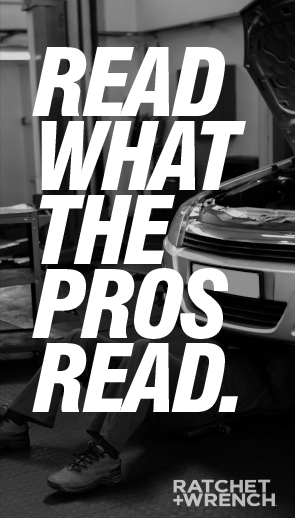 Learn how AutoZone came to be what it is today, and how through a focused commitment to helping people who take care of cars—from professionals to DIY customers—we put our customer first Pledge into everything we do. How being involved in the shop owner community can strengthen your business. Tangents, questions, opinions. There's always more to the story. Listen to Ratchet+Wrench Radio completely free.